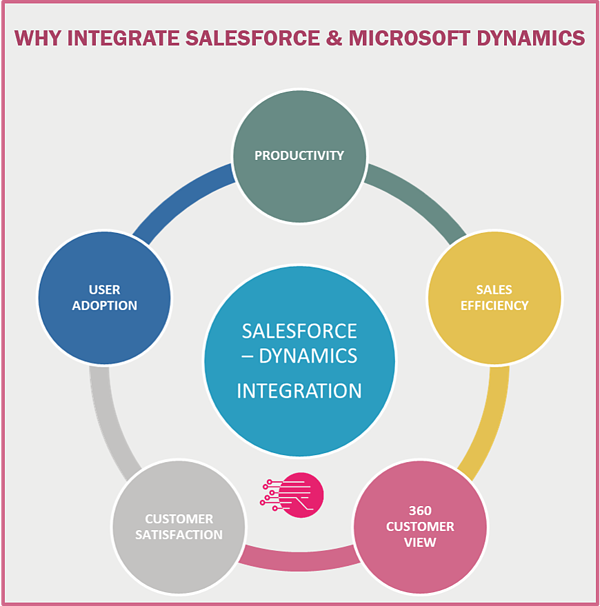 There is so much to gain from a Salesforce - Microsoft Dynamics integration - or any CRM - ERP integration for that matter. In my experience, once they have it done, customers would never go back to a world where their systems are not integrated. If you still have doubts about whether to integrate or not, then this article is for you. It is a simple collection of the real life benefits our customers have experienced after the integration. 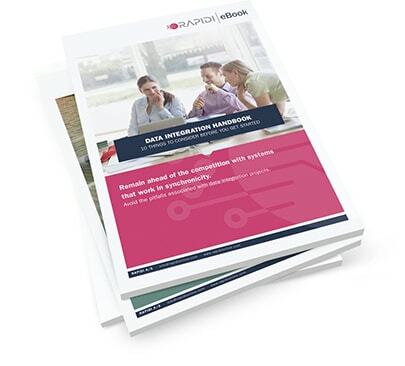 If you would like to hear more about how RapidiOnline can help you achieve high efficiency, increased productivity, better customer understanding and customer service, as well as sky-high user adoption, feel free to get in touch with us. If you’re not sure what solution you need but would like to discuss problems you’re experiencing, we’re here to help your business reach its full potential.